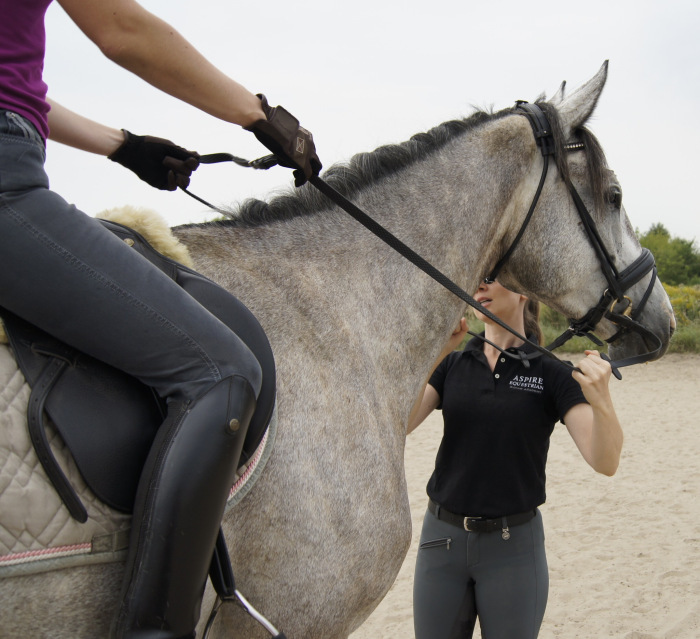 This is a useful article on looking at your own body – often if a horse doesn’t respond the way I expect it to, then massaging the rider often helps with their balance and that in turn helps with their horse’s movement when ridden. We are just freshly back from another great, long weekend in Yorkshire running Aspire Grassroots clinic at Lindrick Livery – it is a little bit of a trek up North from South East hence few quiet days on the blog. You’re welcome – this post was definitely worth sharing 🙂 I expect the readers who follow the link will find other valuable posts too.